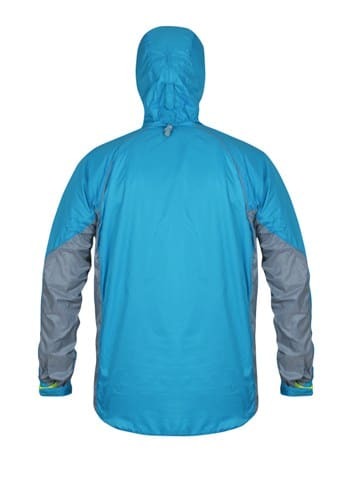 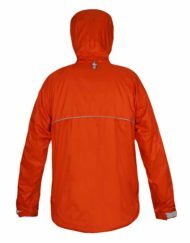 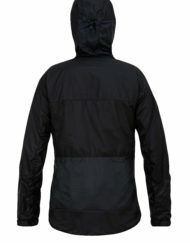 This lightweight, close-fitting multi-activity jacket has been designed for high energy activities and warmer temperatures. 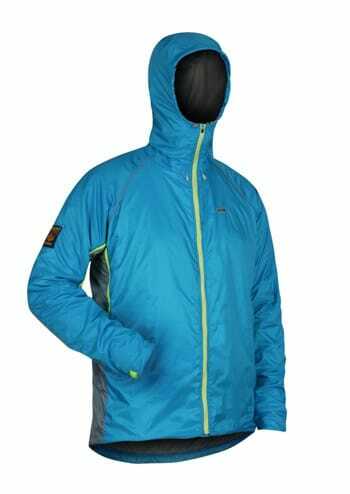 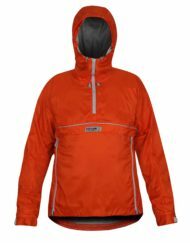 It offers flexible ventilation options for swift temperature adjustment and is ideal for outdoor enthusiasts looking to travel fast and light. 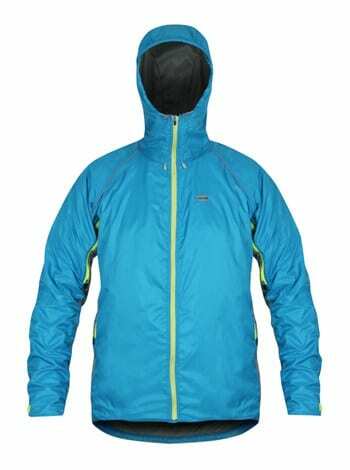 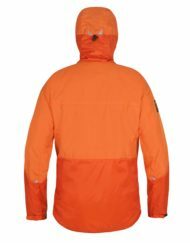 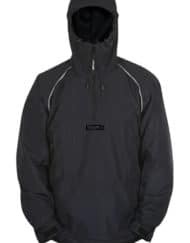 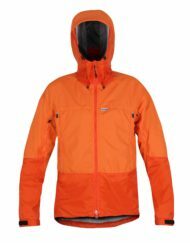 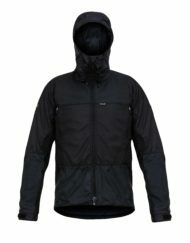 Constructed from Nikwax Analogy Light, the Quito jacket guaranteed performance and weather protection with a considerable saving in weight.